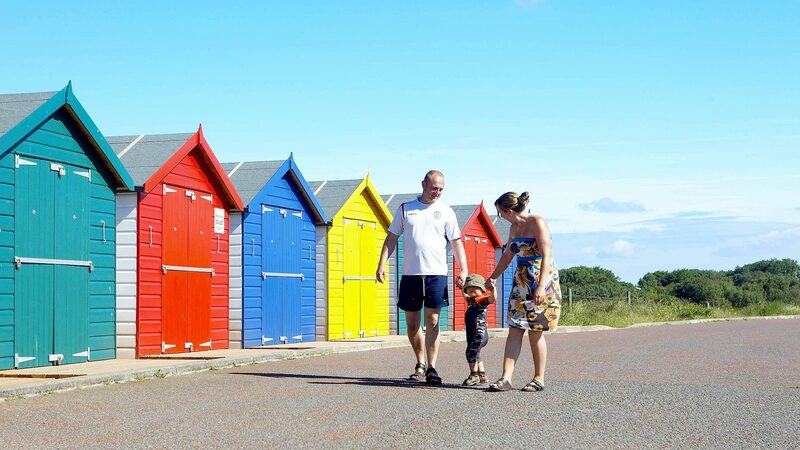 Dawlish Sands Holiday Park has one of the South West’s most enviable positions, being just a short 15 minute walk from Devon’s fabulous Blue Flag Dawlish Warren beach and within easy reach from Exeter, making it a largely accessible destination. With over 125 miles of stunning coastline, a World Heritage Coast, and three designated Areas of Outstanding Natural Beauty, South Devon is one of the most picturesque areas in the UK, you won’t be disappointed! 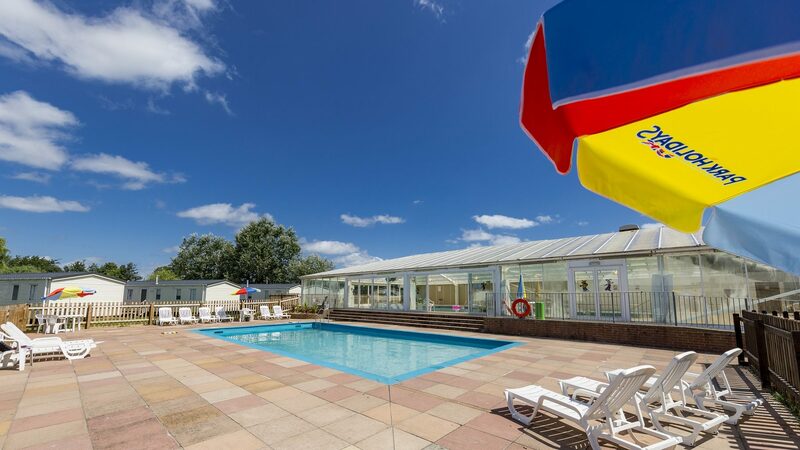 Surrounded by beautiful countryside and a stone’s throw from the beach, Dawlish Sands Holiday Park is a great choice for your Devon Holiday Home. 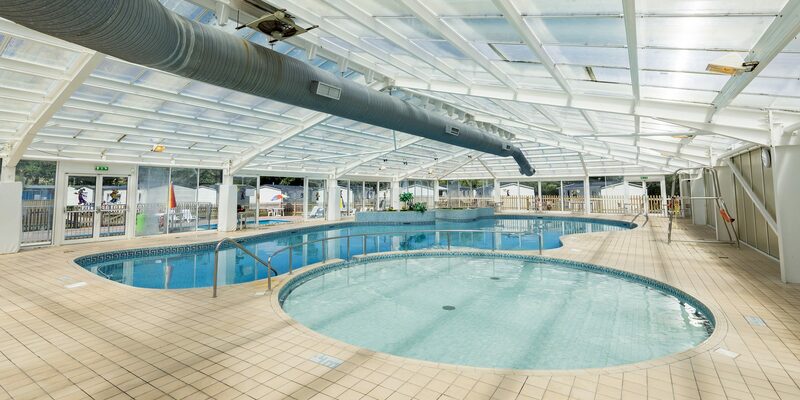 The park has fantastic family-friendly facilities on offer including both an indoor and an outdoor swimming pool, so whatever the British weather may throw at you, you can always have a leisurely dip or splash about. There’s an adventure playground plus amusements and arcades to keep the kids (and bid kids!) entertained. Of an evening, sit back and relax in our friendly restaurant and licensed bar with some tasty food and a refreshing drink. Owners are also welcome to use the facilities at neighbouring park, Golden Sands, just down the road. 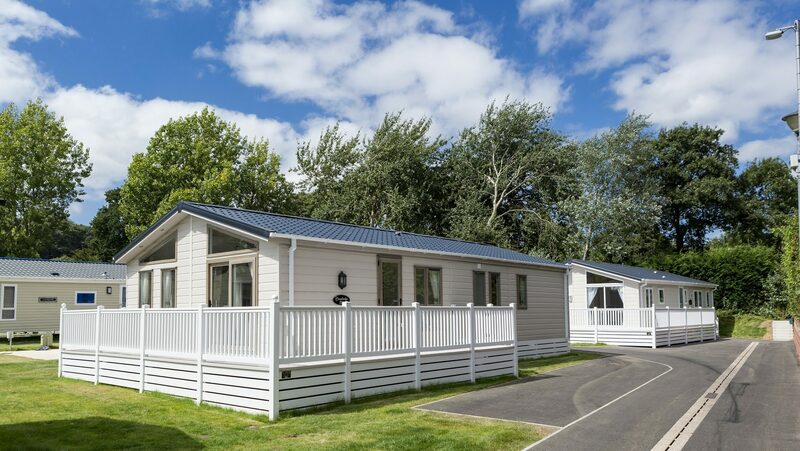 Caravan holiday homes and lodges at Dawlish Sands come in a wide range of models to suit all budgets, and you can even earn an extra income with the option to sub-let when you are not using it yourself. We also offer a range of flexible finance packages to assist with your holiday home purchase, to find out more including details on holiday home running costs, you can get in touch today. 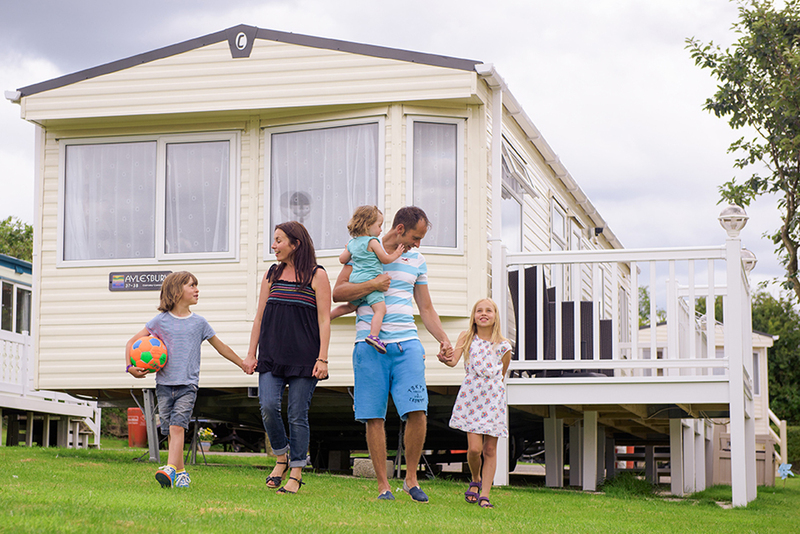 Call now or visit us at the sales office at nearby Golden Sands Holiday Park.